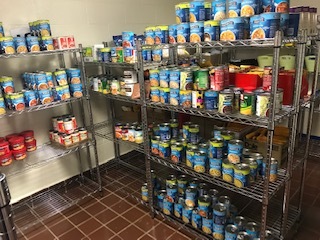 Millions of New Yorkers struggle with food insecurity and in the nation, 1 out of 6 Americans experience hunger. 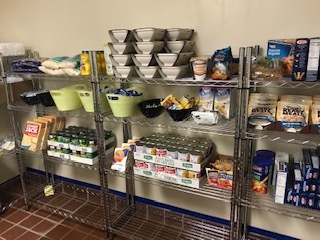 To address the need within our student community, Queensborough Community College established a Food Pantry. 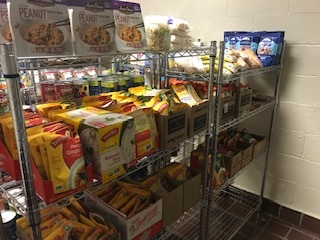 If you would like to take a bag of groceries home, the Food Pantry is available to help. Come by during the hours posted, and please bring your student ID. 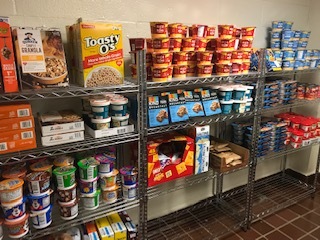 The QCC Food Pantry is located in the Student Union, Room SU-115. Hours of Operation for Spring 2019 to be announced below. 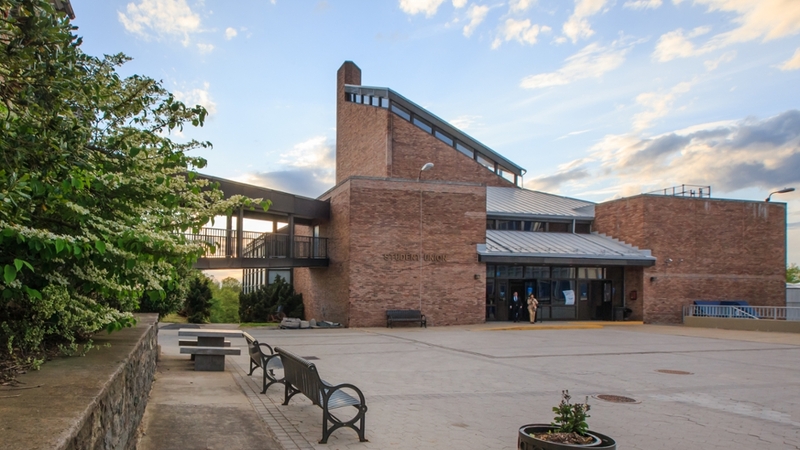 For an appointment, please email Peter Bales (pbales@qcc.cuny.edu), Chair, Food Insecurity Committee. 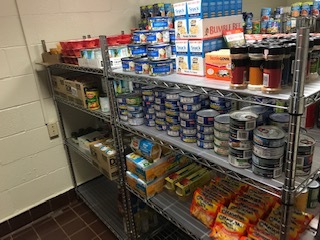 Students facing issues related to immediate or prolonged food insecurity are also encouraged to visit the office of Single Stop, Room L-432A. 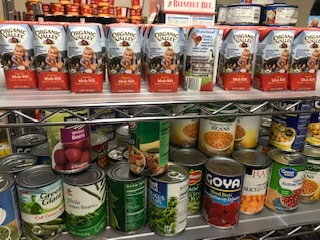 To find additional food pantries near QCC and your home, please visit: Food Bank for New York City. Mondays: 9:30 – 10:30 a.m.
Tuesdays: 12:00 – 1:00 p.m.
Wednesdays: 2:00 – 3:00 p.m.
Thursdays: 4:00 – 5:00 p.m.
Fridays: 10:00 – 11:00 a.m.